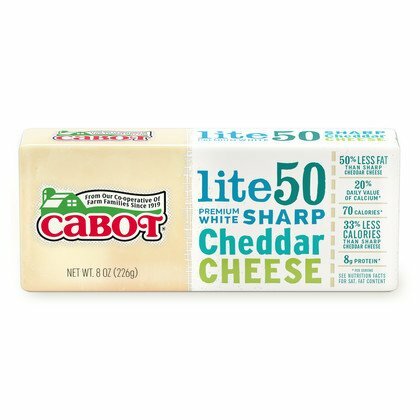 For 100 years, Cabot farmers have produced the fresh milk that makes our award-winning cheeses. 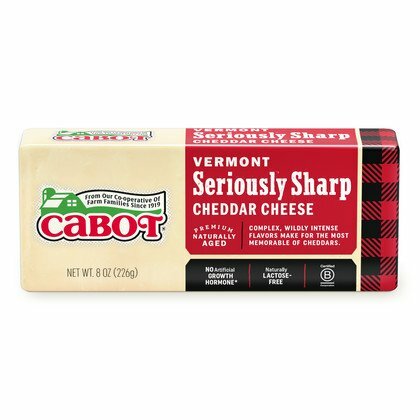 Our new look reflects the same attention to detail that goes into making our award-winning cheeses and our farmers' unwavering commitment to quality. 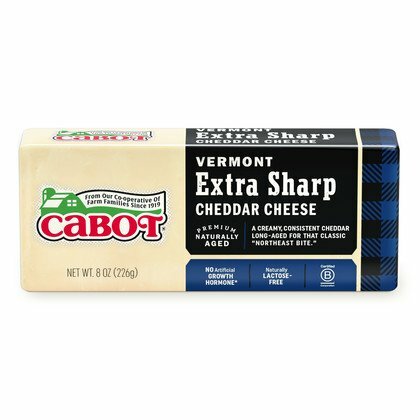 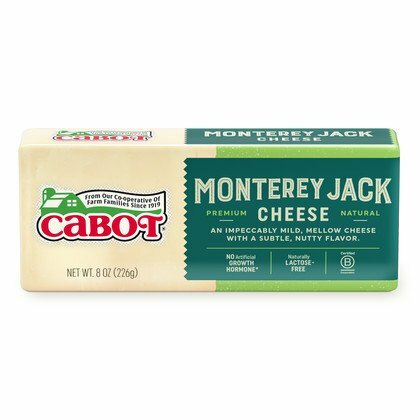 Look for Cabot cheese in the dairy case of your favorite retailer! Looking for new ideas or a staple comfort food recipe? 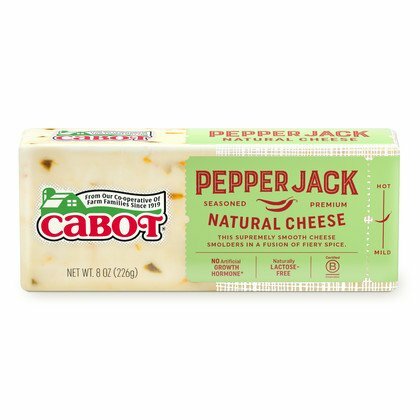 We've got you covered with many different cheesy dishes sure to please your palette.